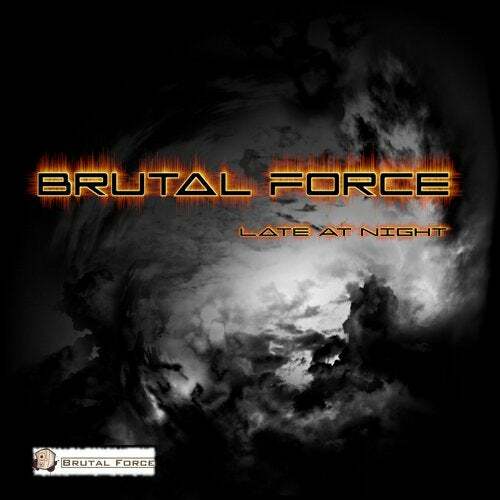 Brutal Force crawled back from the underground to serve some rawness. Three killer tracks all with a different twist. Please play this loud, it will annoy the hell out of your neighbours!